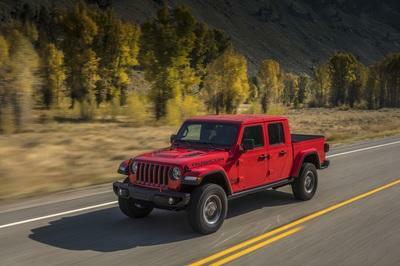 Now, after more than thirty years since the last Jeep pickup, the Scrambler - the previous Wrangler-based pickup that was built until 1988 - journalists have finally gotten their hands on the fresh Gladiator. 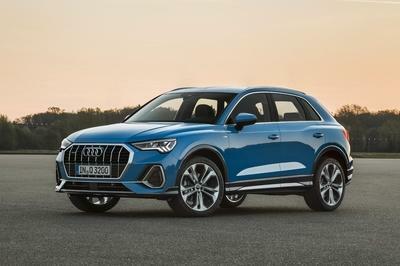 Unsurprisingly, they all seem to find it very good, capable, and exactly what they feel was missing from the market - without exception. The Wrangler is the most capable off-roader in production by far and even as a hatchback-hungry European, I still see the relevance of such a model. I just wonder why Jeep took so long to add this much-needed bed on the back of the Wrangler. In all the reviews, there’s hardly a negative remark about the Gladiator - it seems that everybody unanimously loves it and understands its purpose. But, why do they love it so much? Well, it’s objectively very good at all types of off-roading (even rock crawling, in stock form), it has unmatched towing capacity (7,600 pounds, twice what a Wrangler is rated for), surprisingly civilized SUV-like on-road manners, plenty of comfort, and as a decent level of tech. 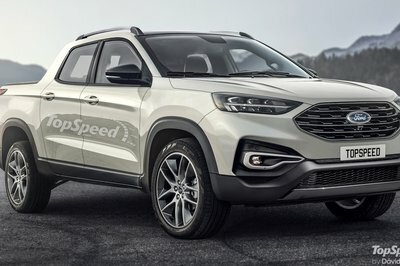 It even comes with the same soft top option as the Wrangler, so you can have it as an open-top pickup, if you feel that’s something you might be interested in. The only negative point I noticed reviewers mention while watching all of the latest video reviews have to do with the fact that its wheelbase is quite a bit longer than the Wrangler. 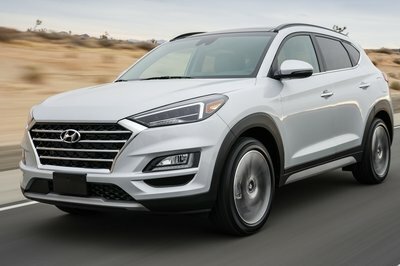 This has a negative effect on its off-road abilities, particularly when cresting a hill. 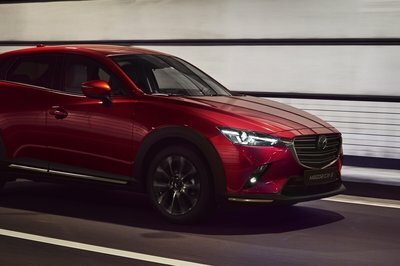 To put it simply, there is a chance that it may bottom out, but at the same time its longer wheelbase does make it ride better than the Wrangler, so the tradeoff is not all bad. 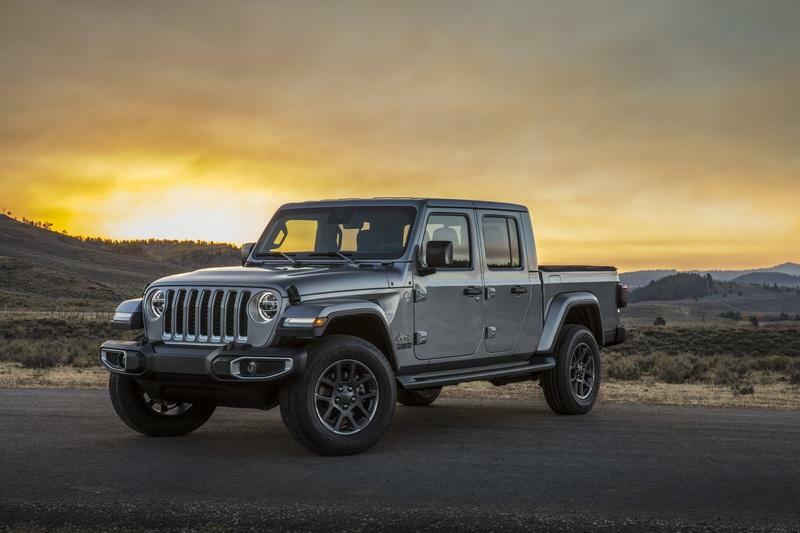 After watching this slew of reviews, the 2020 Jeep Gladiator sounds like a very tempting pickup option for those of you with off-roading at the top of your priorities list. 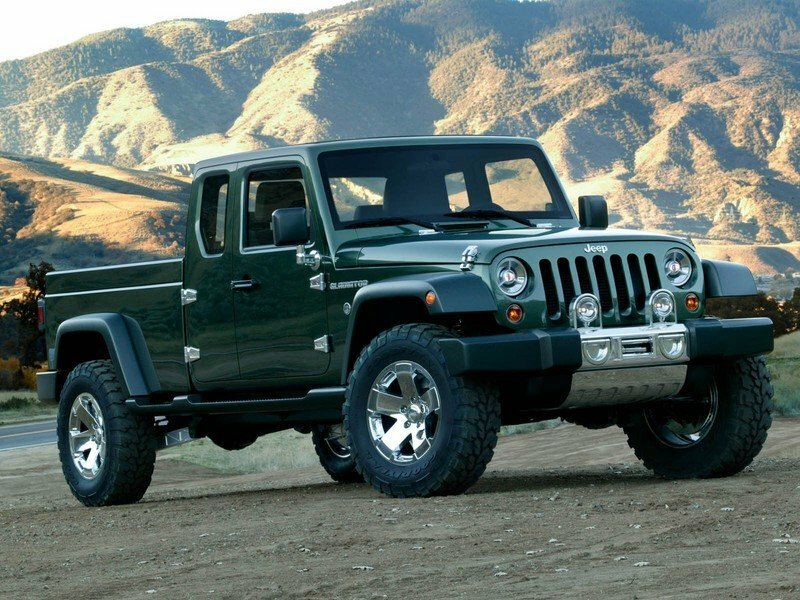 The nice thing is that it only costs $2,100 more than the Wrangler in base form, with its starting price of $33,545 (for a Gladiator Sport) while the more desirable Rubicon starts at $43,545.